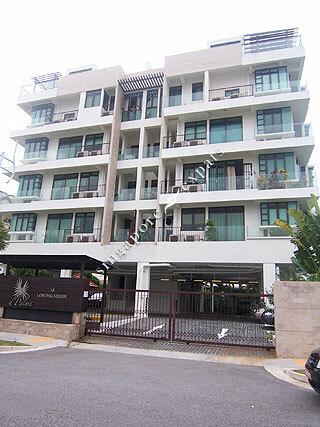 D'PALMA is located at 18 LORONG MYDIN in district 15 (Katong, Siglap, Tanjong Rhu) of Singapore. D'PALMA is a Condo development. Educational institutions like GLOBAL INDIAN INTERNATIONAL SCHOOL (EAST COAST), ROSEMOUNT KINDERGARTEN, ROSEMOUNT INTERNATIONAL SCHOOL, ST. STEPHEN'S SCHOOL, EUNOS PRIMARY SCHOOL and TELOK KURAU PRIMARY SCHOOL are near to D'PALMA. D'PALMA is accessible via nearby KEMBANGAN, EUNOS and KAKI BUKIT MRT Stations. Cool place to live in. Had fond memories chilling at pubs nearby and rushing to MRT station next morning.